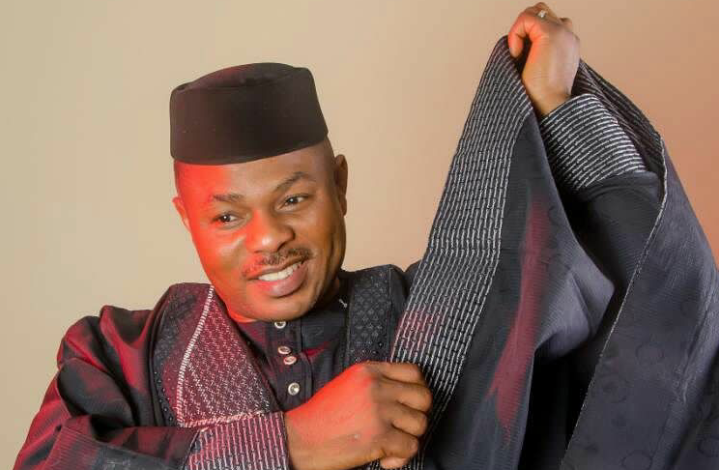 This is a melodramatic article mimicking the political crisis in Ibadan, Oyo State, involving the controversial demolition of the N800m Music House of a wheelchair-bound singer, Yinka Ayefele. She could be mistaken for the goddess of beauty, but this early Sunday morning, Beirut typified the goddess of anger as she flung open the bedroom door, stormed down the exquisite hallway into the luxurious sitting room, where Jimblow was ensconced on a green leather sofa with a wine glass gingerly sitting in his palm. “How dare you, Jimblow!” she glared, “How dare you go ahead with your threat despite all entreaties?” Jimblow didn’t look up from the newspaper he was reading; he merely reached for the champagne bottle, poured himself more drink and sipped as his swaying thighs suppressed his anger. “I broke no gourd, woman; I only spilled a little of its content. If not for the fear of God, your entreaties and those of other respected people, I would’ve smashed the whole gourd, and nothing would’ve happened!” Jimblow declared and sank into the sofa. Jimblow: There they go again, women! See why my Oga patapata in Abuja confined your folk to the ‘other’ room? You’ll be out of office by the time justice comes calling. In politics, image is everything, a minute could cost eternity. If only the peasants of this country would revere reason over ridicule, preach practicality above rascality, display decency over degeneracy, what a kingdom-come paradise Nigeria would be. But Nigerian masses have always had the short end of the stick. They’re always manipulated. This is what is happening in Challenge.